Every car owner knows the importance of a reliable and knowledgeable mechanic – but the best mechanics keep a low profile and you’ve probably never heard of them. 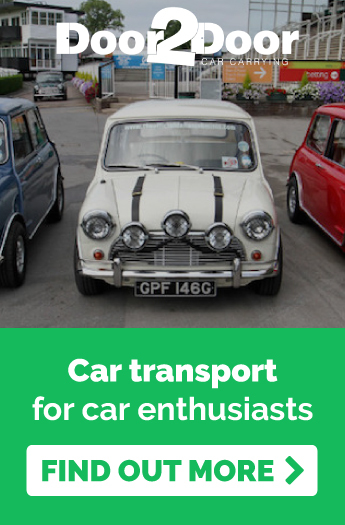 Vintage car enthusiasts, in particular, recognise the value of specialist shops. This is why Robert recruited us to transport his car all the way from Melbourne to Canberra, to a discrete mechanic who doesn’t even advertise, just for a service! 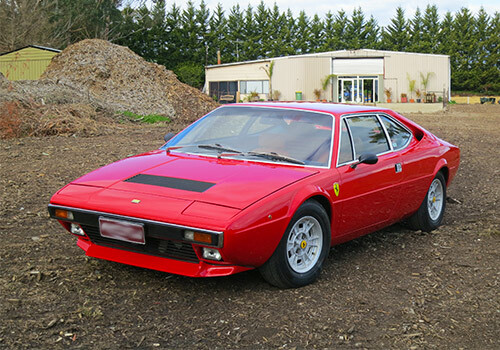 Robert owns a 1972 Ferrari Dino 308GT4. It’s a bright red, first series car with an all-aluminium V8 and twin distributors. The Ferrari requires specialist knowledge to service, and Robert only entrusts it with the best mechanics. Robert explains that there are very few facilities in Australia that have the knowledge to be able to take care of older cars; “both the fuel system and the ignition system are very complex and require specialised knowledge and equipment to maintain.” It is clear that his decision to transport the Ferrari to Canberra is necessary in order to maintain the best possible performance. Door 2 Door Car Carrying regularly deal with a variety of avid classic car enthusiasts, and we were delighted that Robert entrusted us with the transportation of this unique and treasured Ferrari. 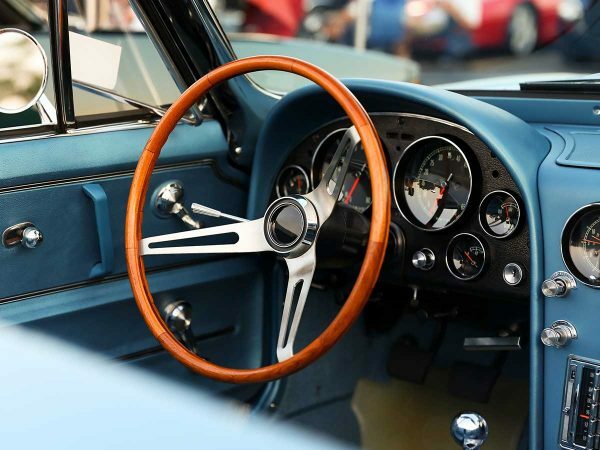 We understand the importance of quality service when it comes to older cars and were more than happy to deliver with our personalised onsite pickup and careful courier. We can’t tell you where we delivered the car, but we will tell you that the small shop deals with some of the world’s highest profile automobiles. You might say the location is cloaked in mystery, definitely necessary when dealing with cars worth 100’s of thousands of dollars. 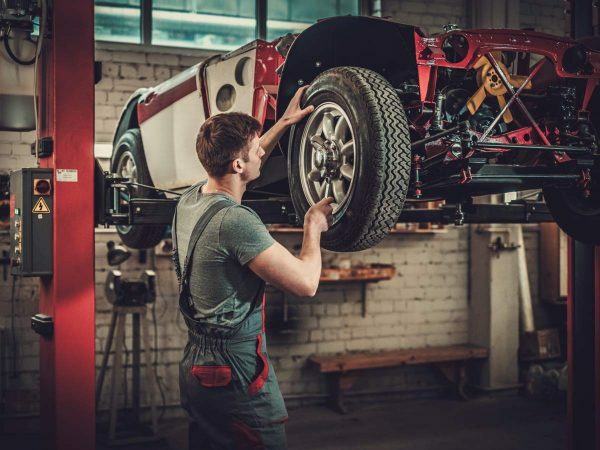 The two mechanics that own the business do not even advertise – and don’t need to – they clearly have an exclusive clientele who will entrust their vehicles to only them. Robert takes us through the detailed servicing process that the car undergoes once it reaches the shop. Two highly skilled mechanics will “pull down and re-graph the distributors, set up the twin point system and then rebuild and service the four carbies. 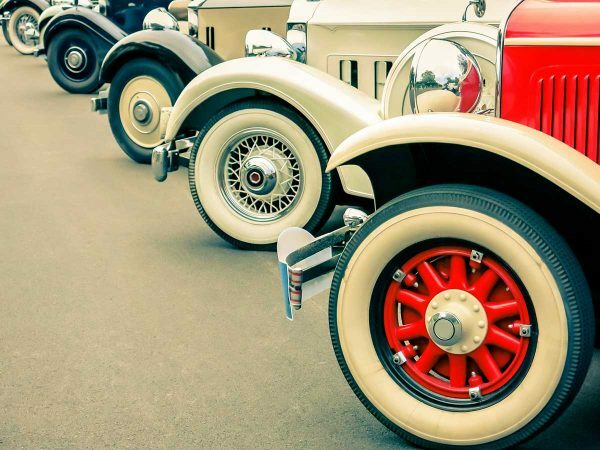 Then they will tune the car on a dynamometer and then road test.” We can only imagine having a job where we got to take a different luxury car for a spin every day! It is great to see specialist services providing the highest quality attention to such a priceless vintage car. 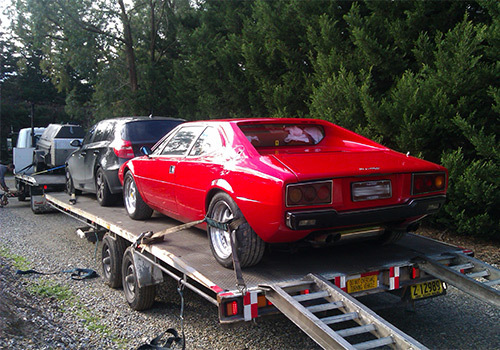 Door to Door Car Carrying are happy to assist car enthusiasts keep their automobiles in the best possible shape.